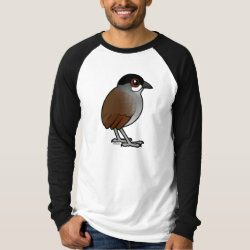 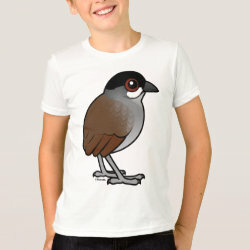 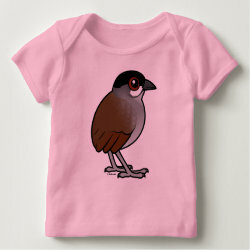 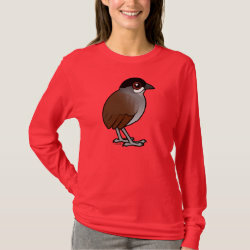 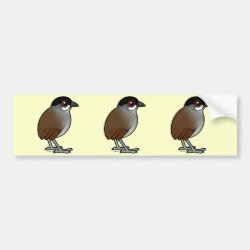 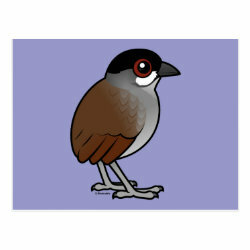 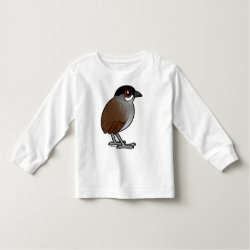 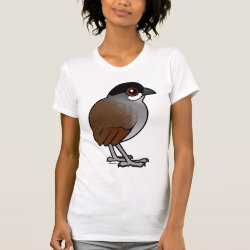 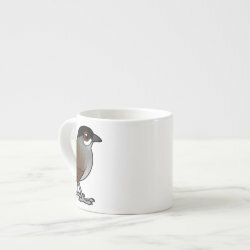 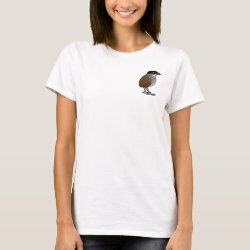 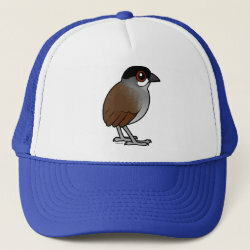 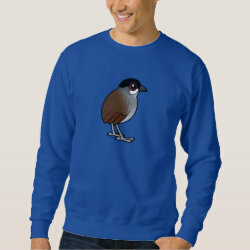 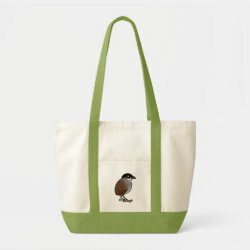 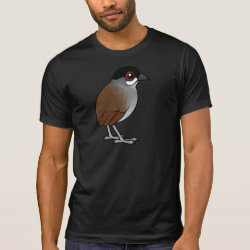 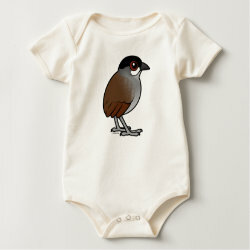 The Jocotoco Antpitta is a large species of antbird that lives in a small range found across the Ecuador/Peru border. 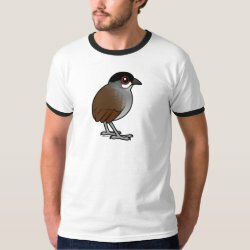 The species was discovered in the late 20th century. 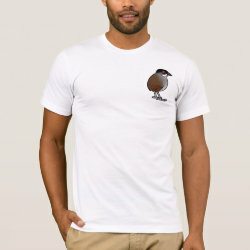 The fact that such a large bird went more... unnoticed by science for so long indicates that its range and total population may have never been very large; today it faces the threat of habitat loss.